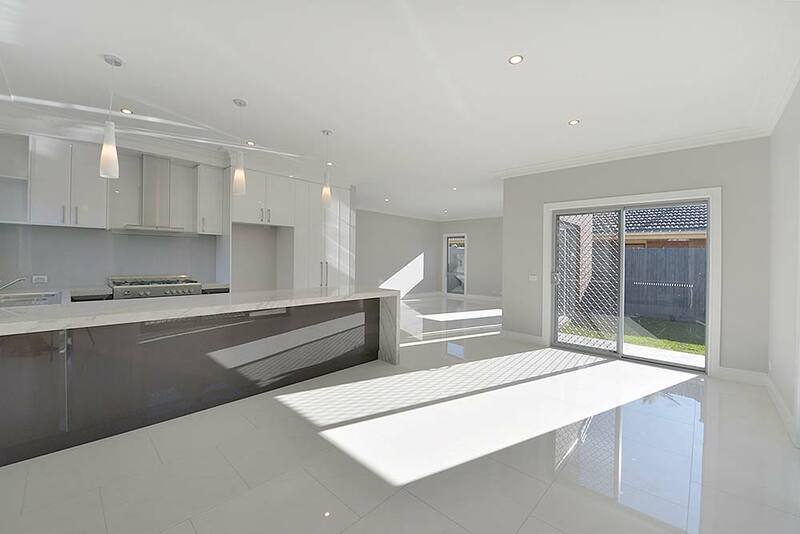 Amongst the many choices that you need to make when building a home the most important is choosing a reputable builder that you can trust. 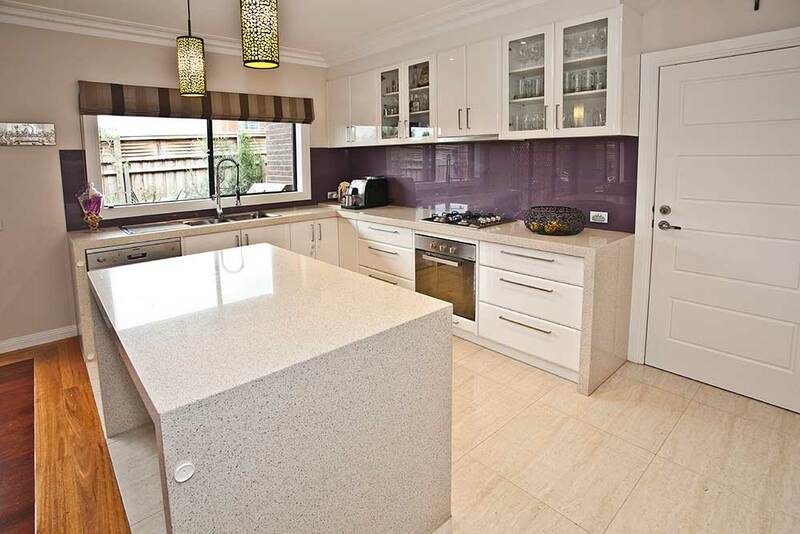 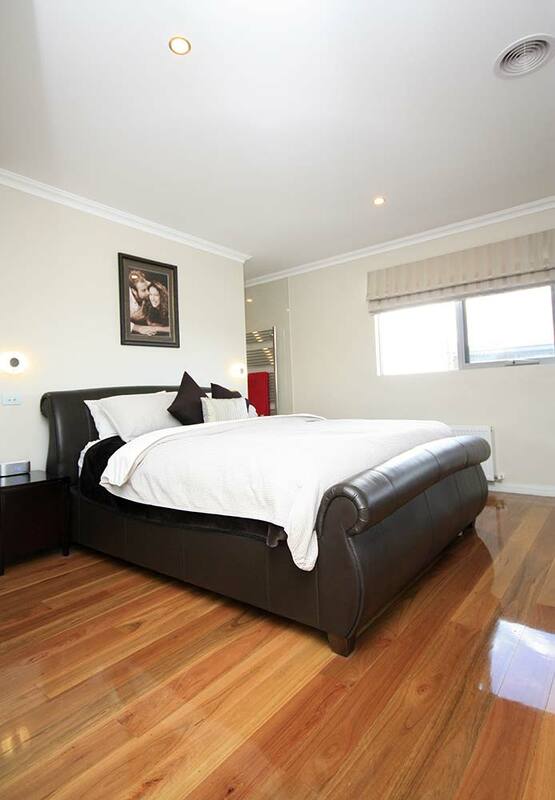 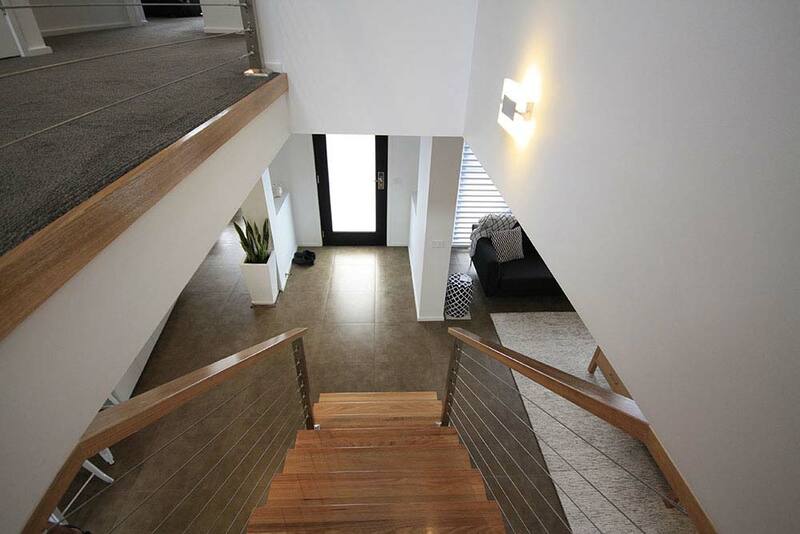 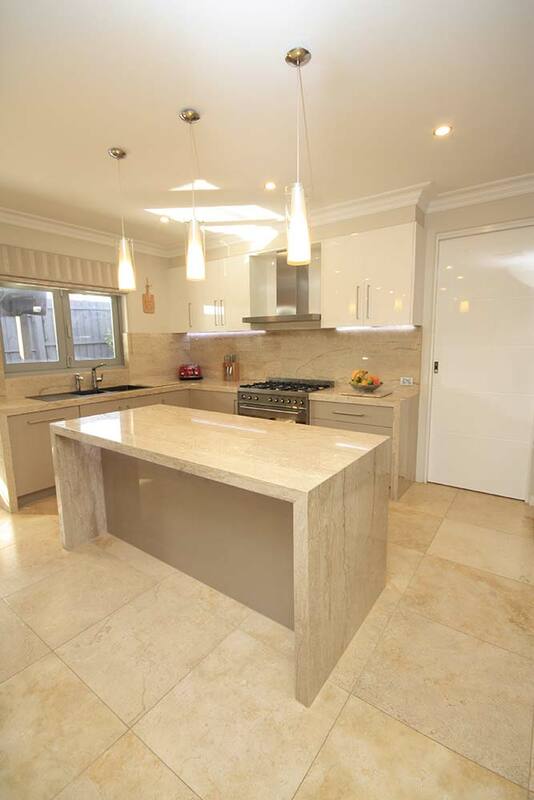 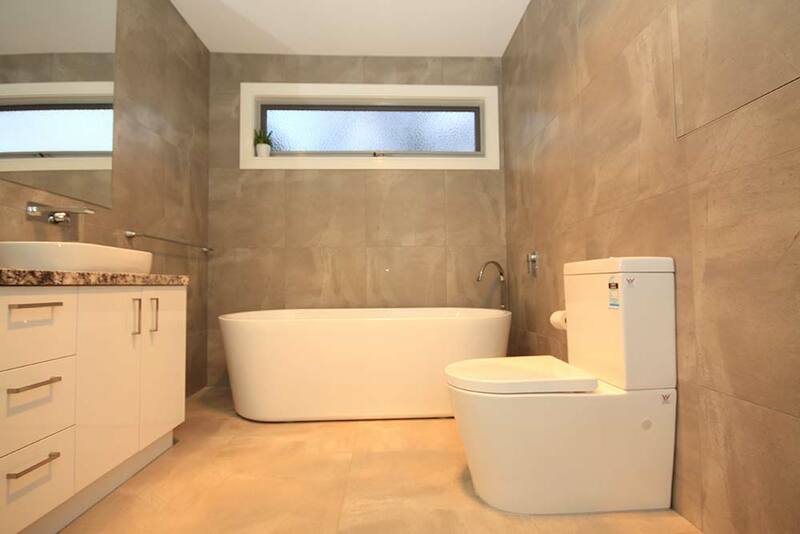 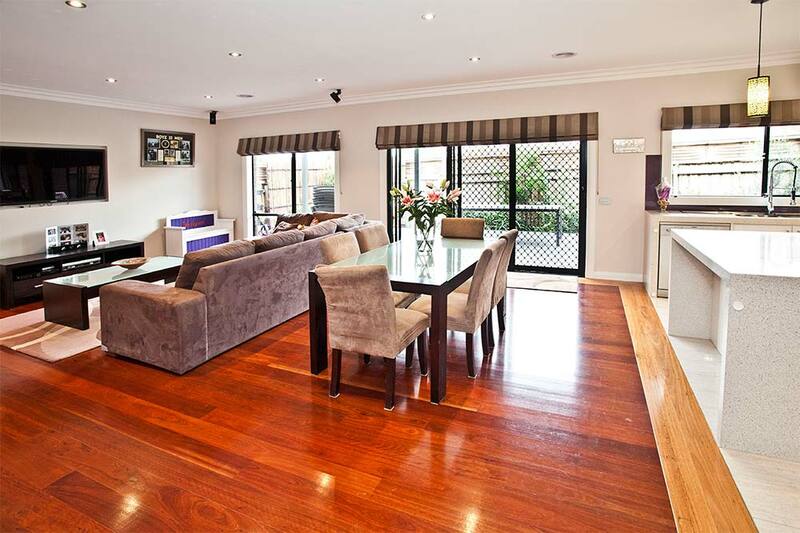 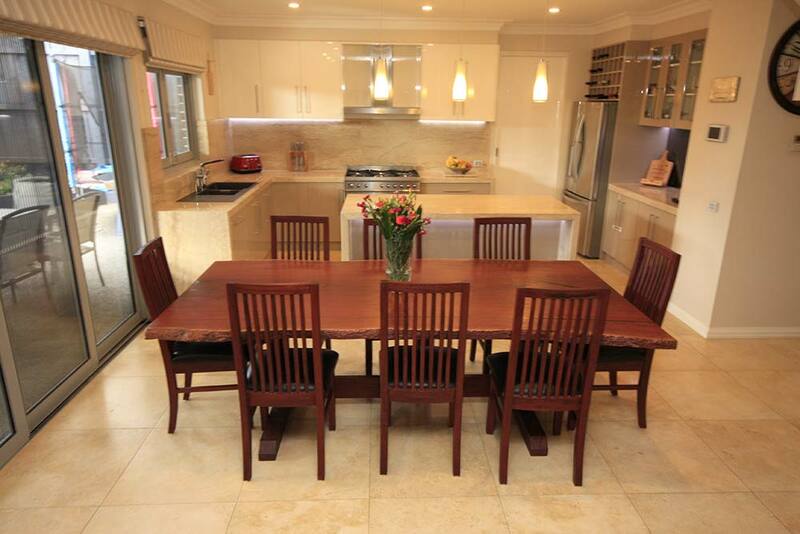 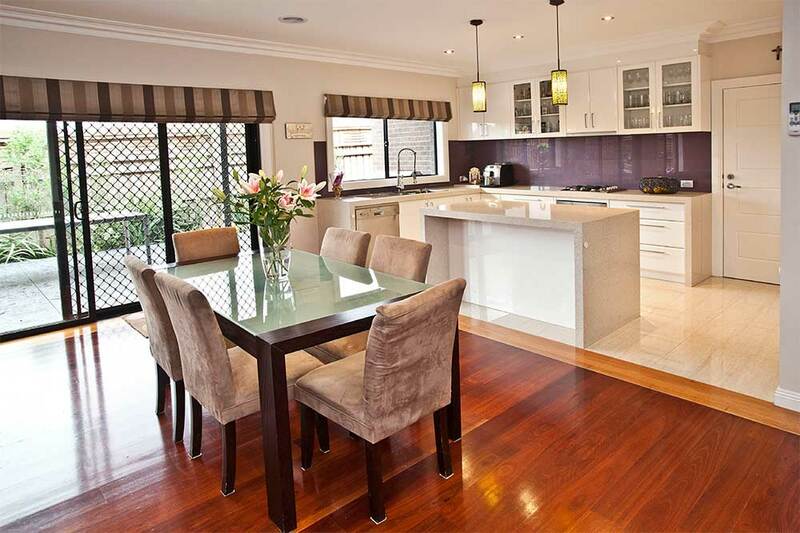 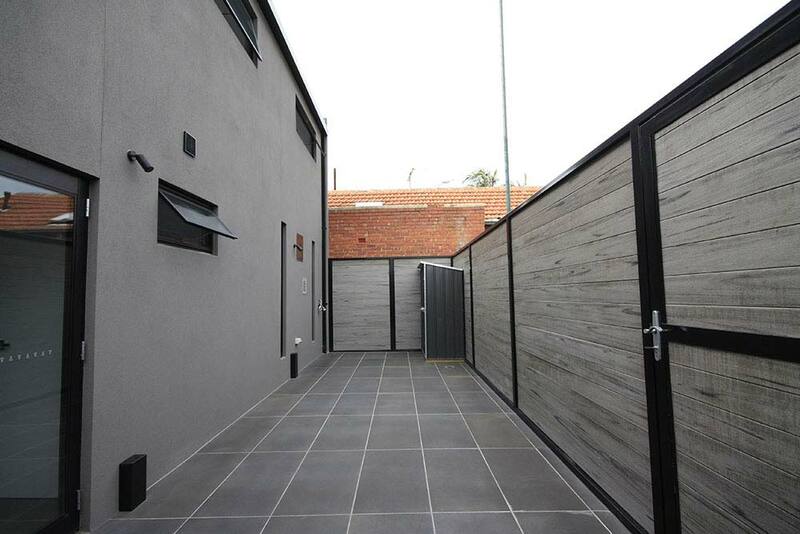 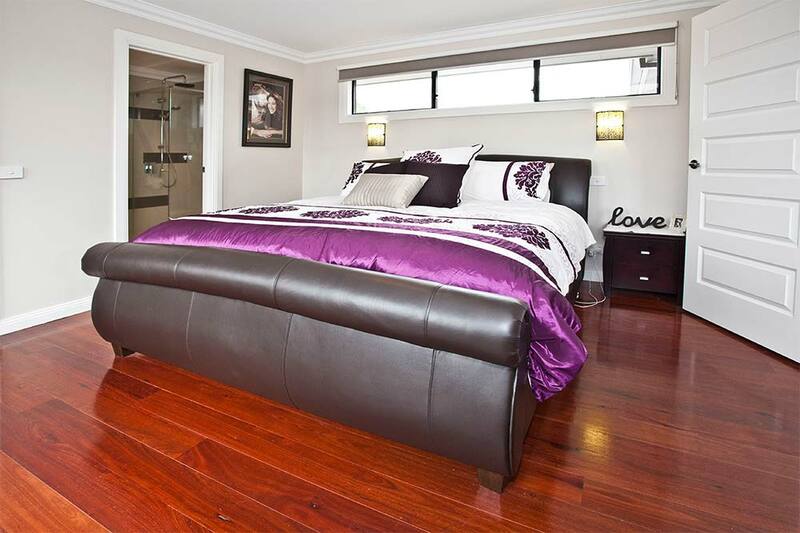 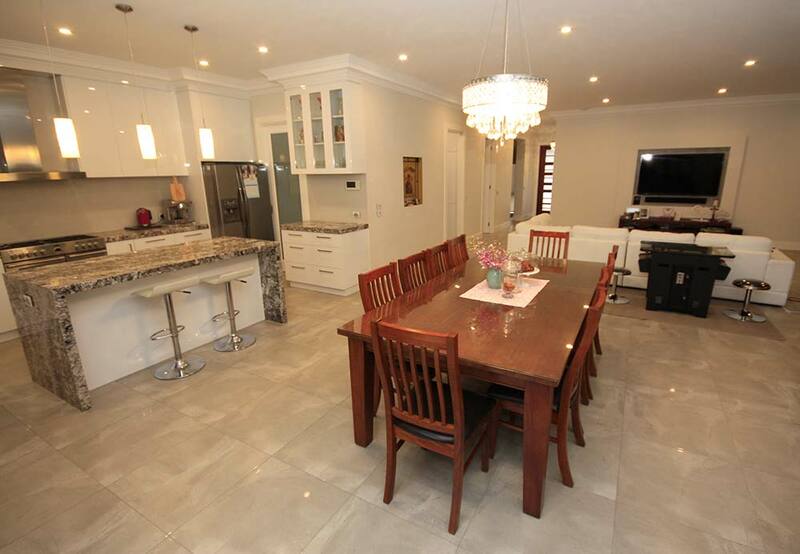 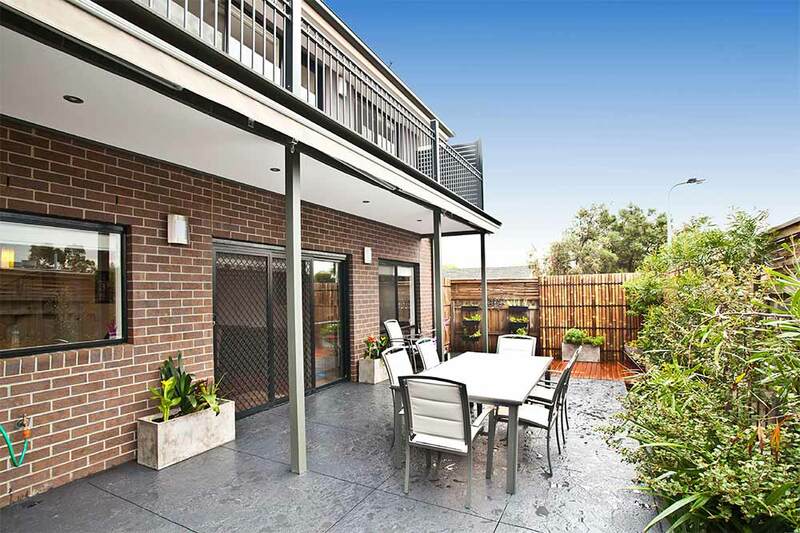 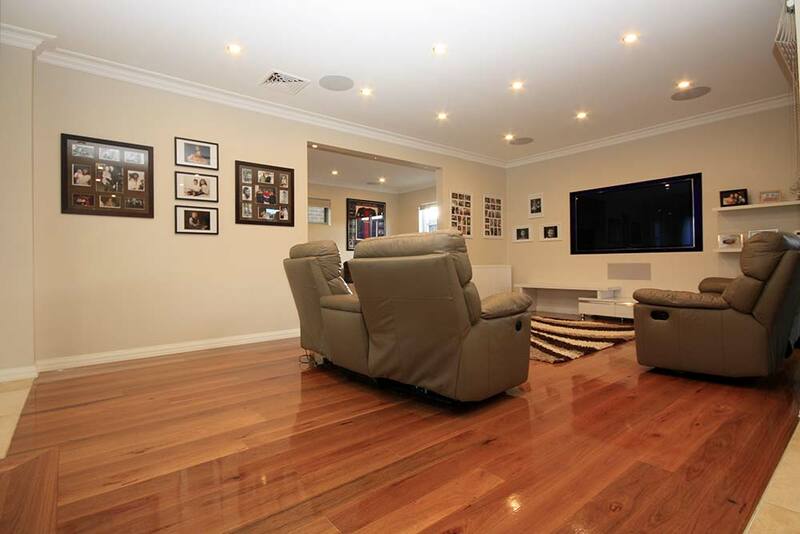 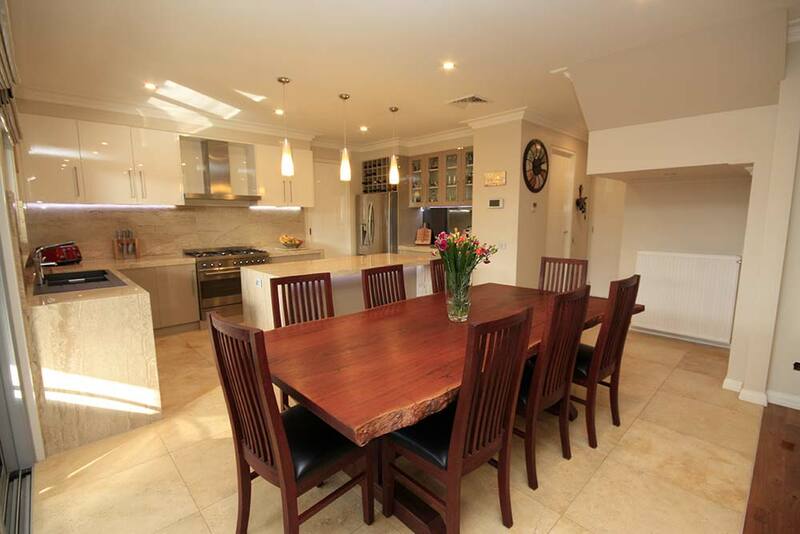 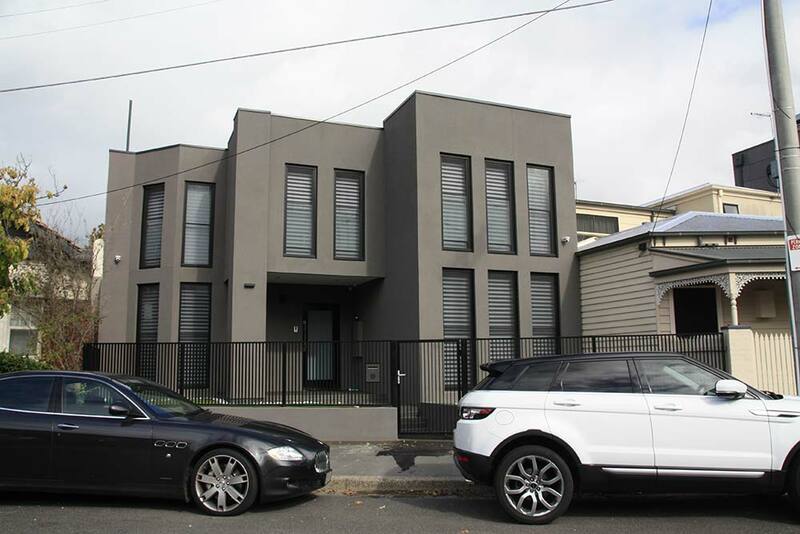 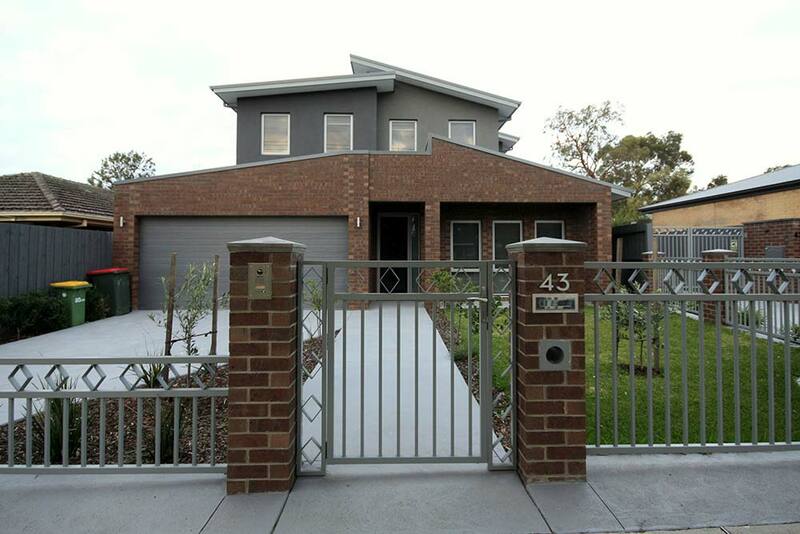 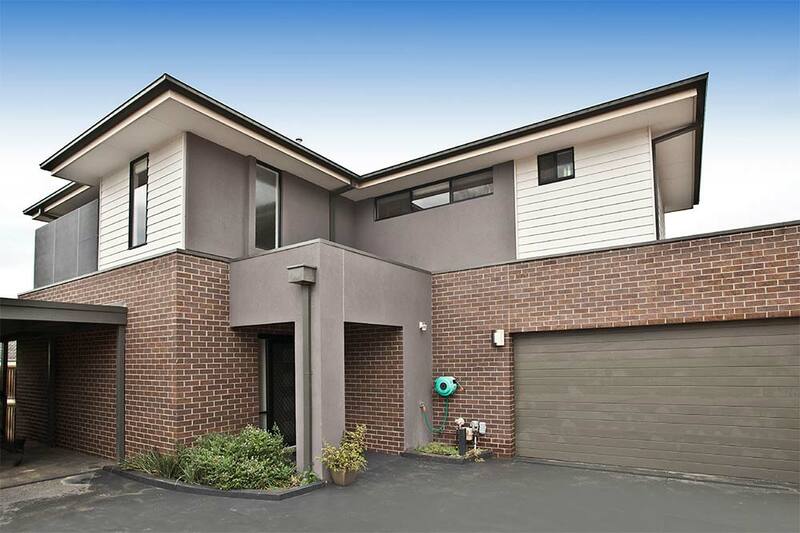 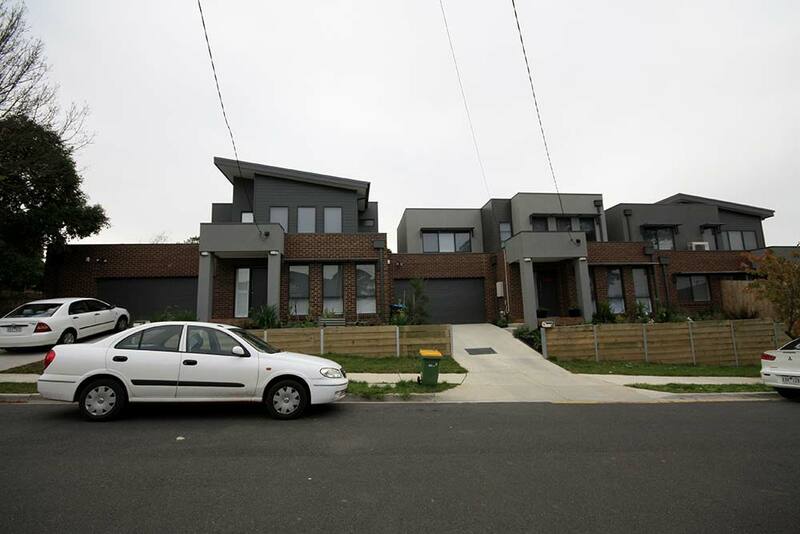 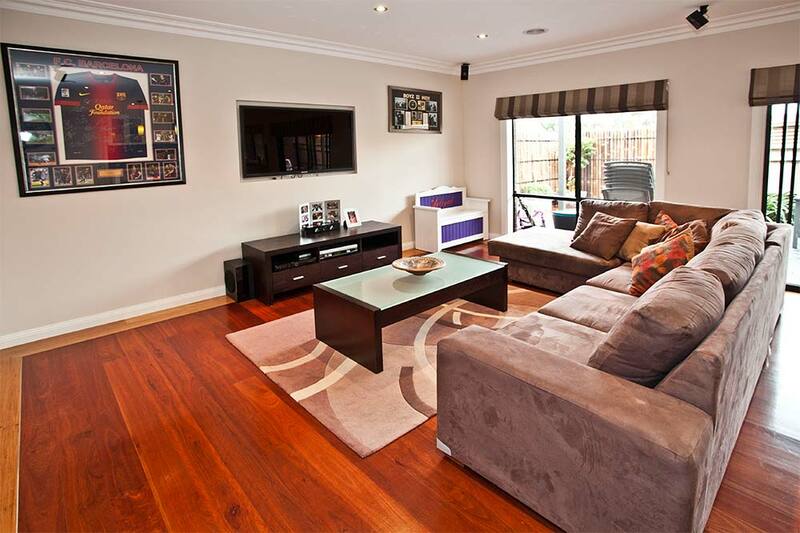 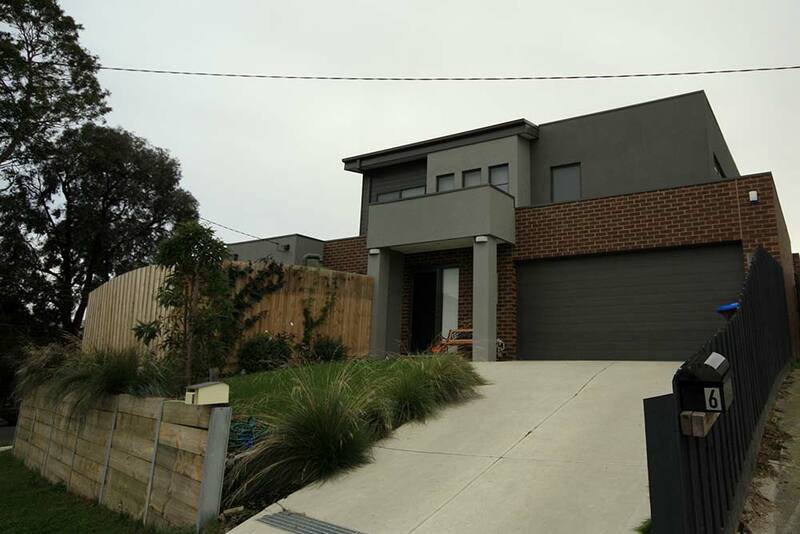 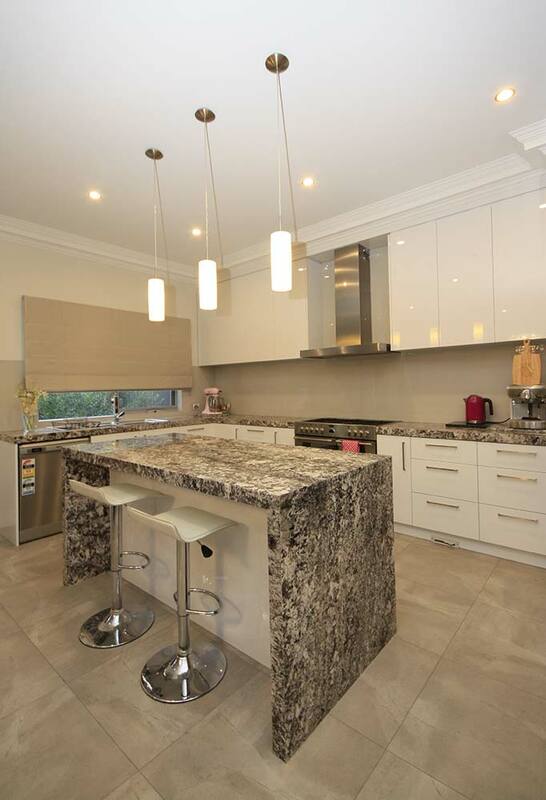 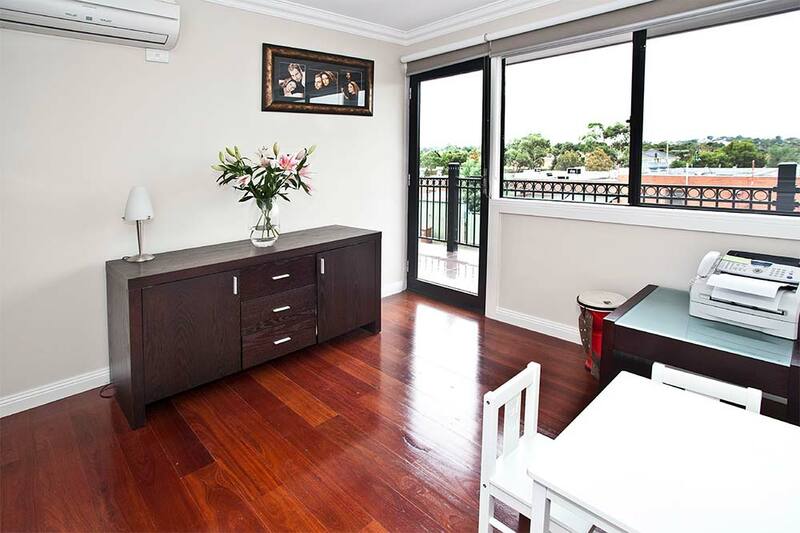 Yena Developments are registered builder with over 30 years experience building homes. 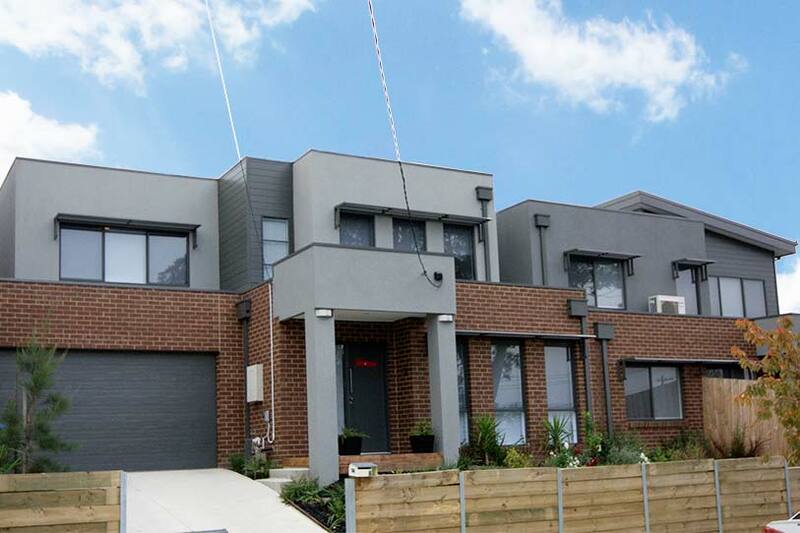 Why choose to build your new home with Yena Developments? 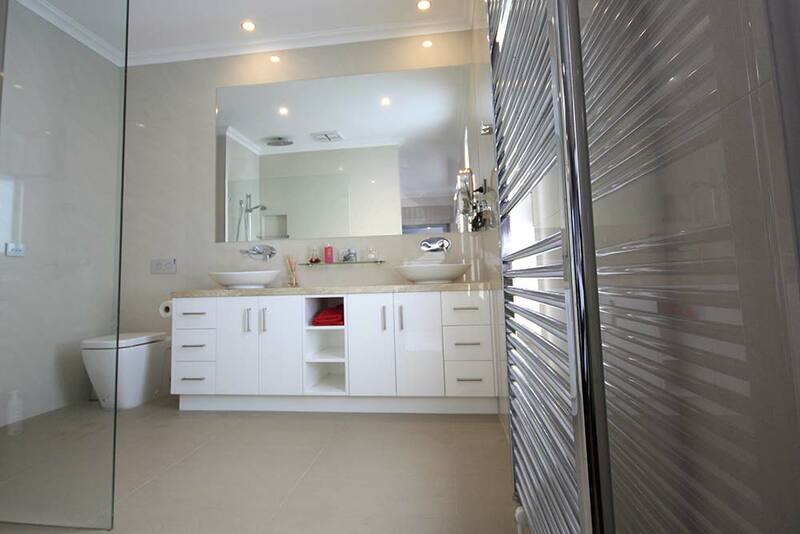 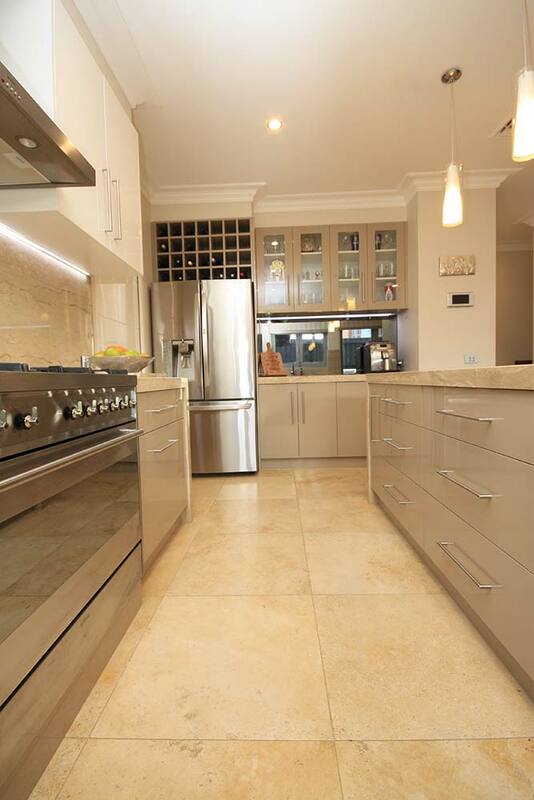 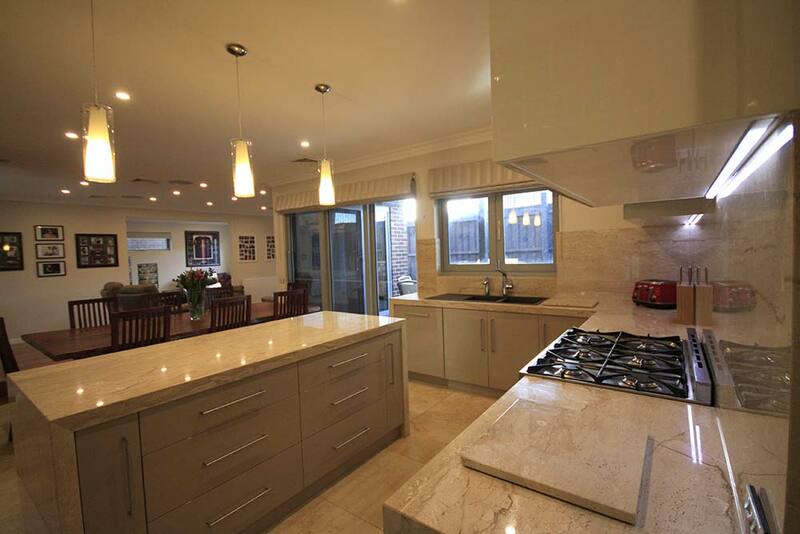 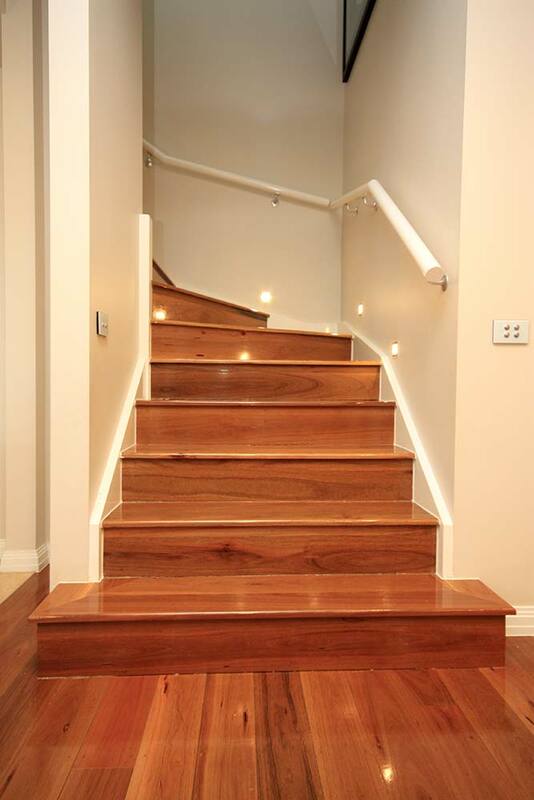 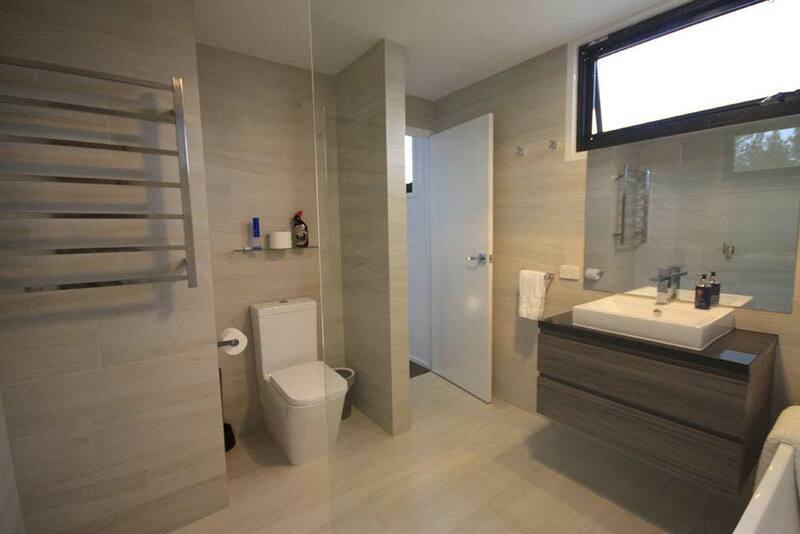 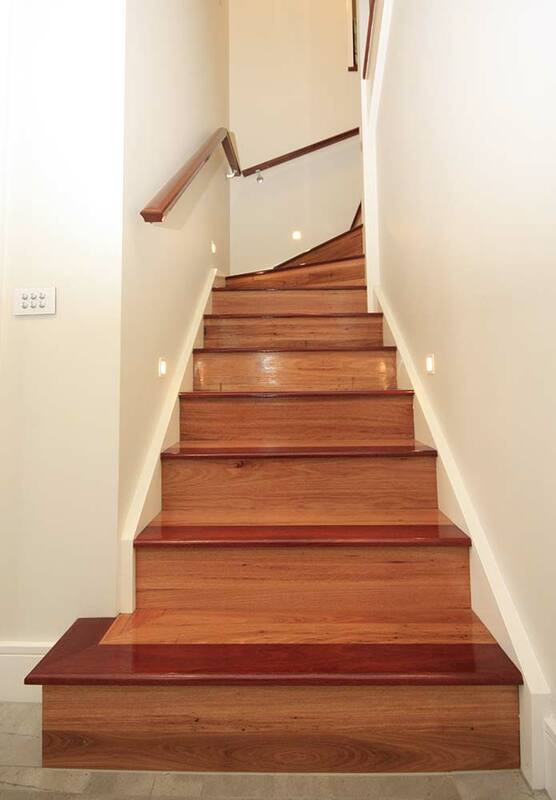 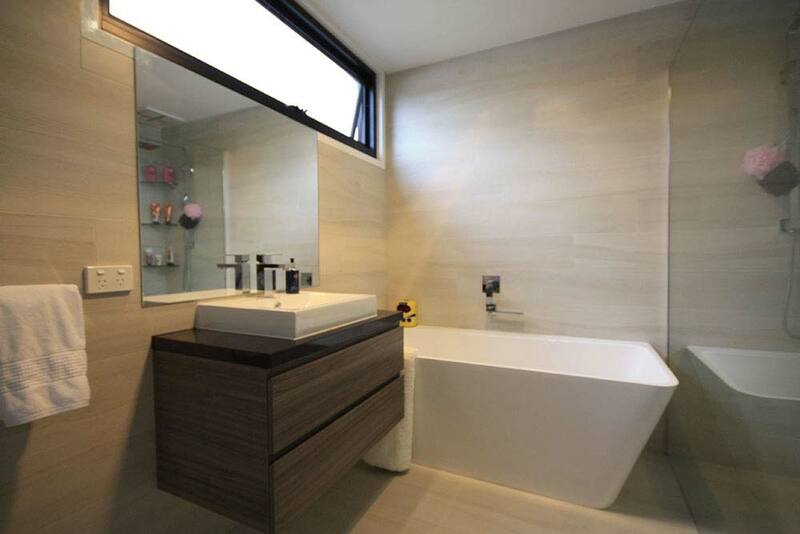 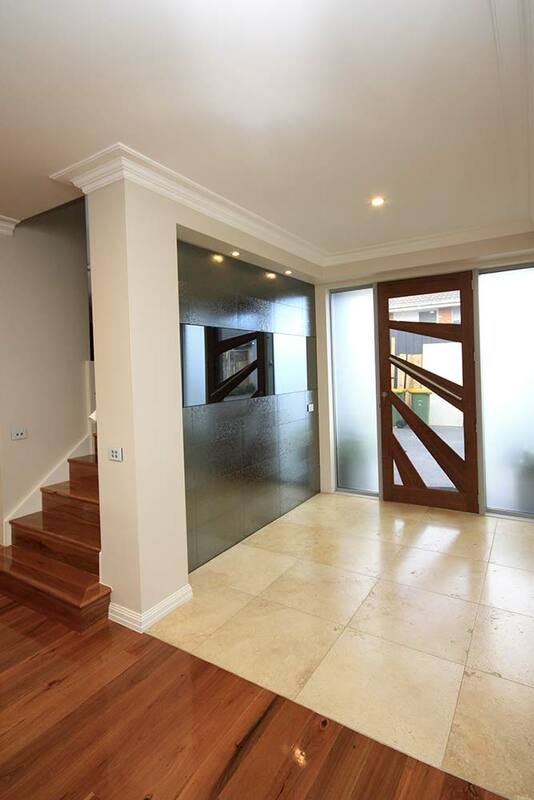 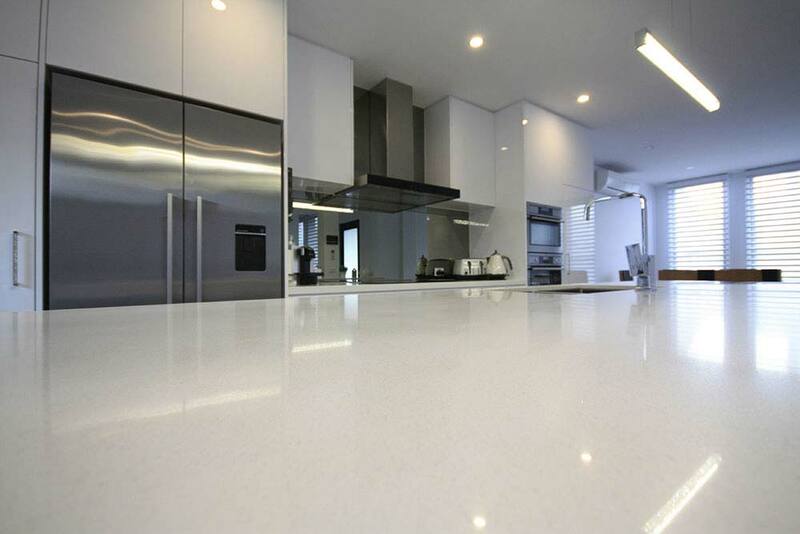 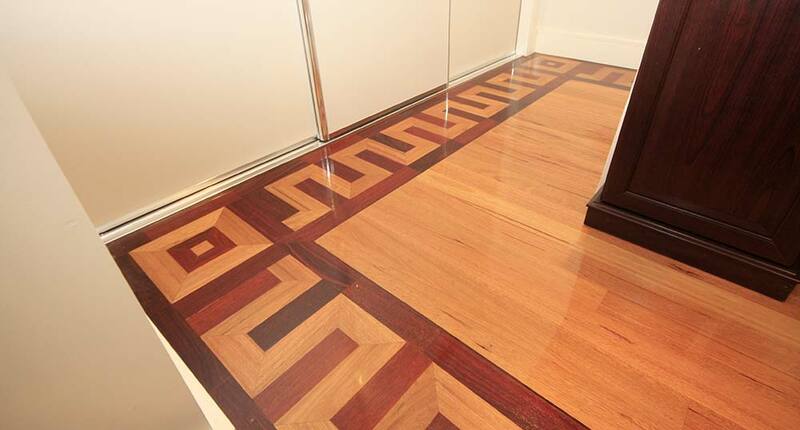 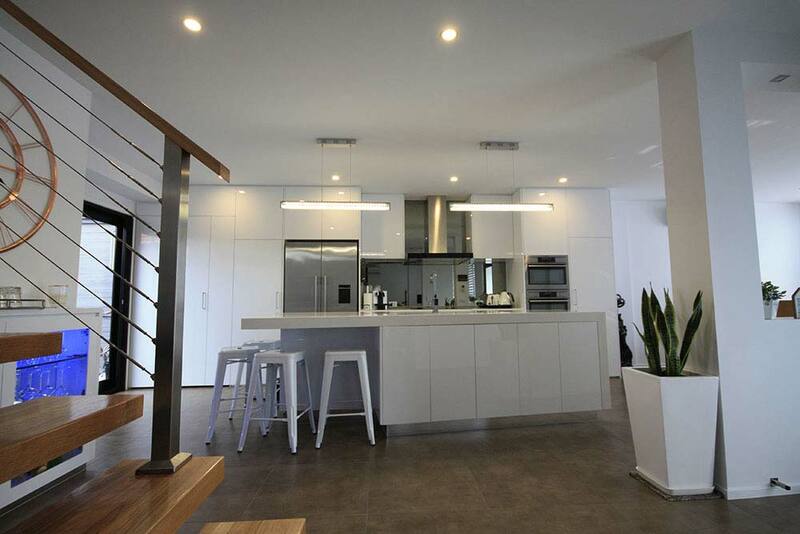 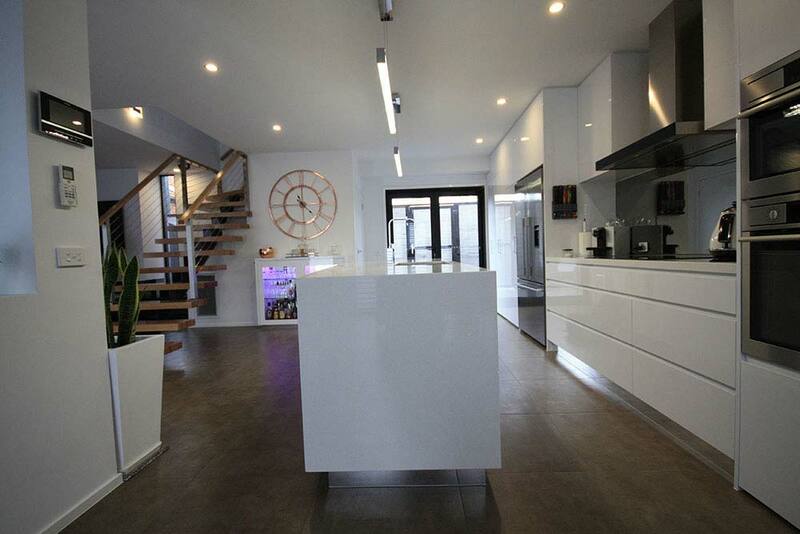 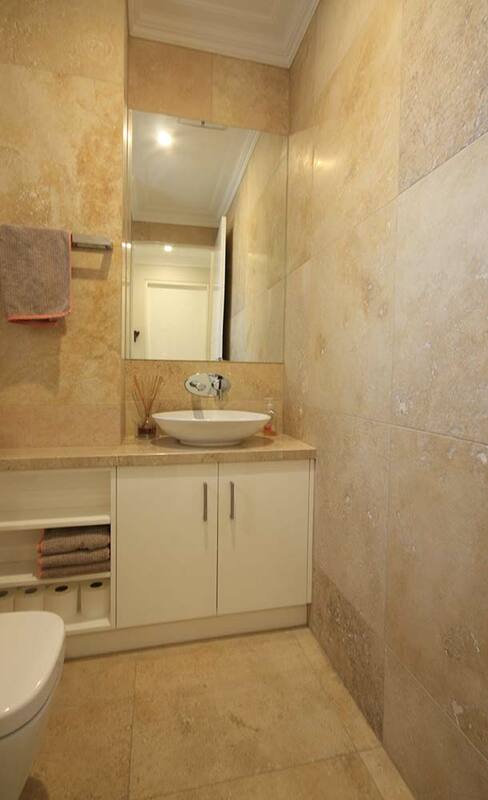 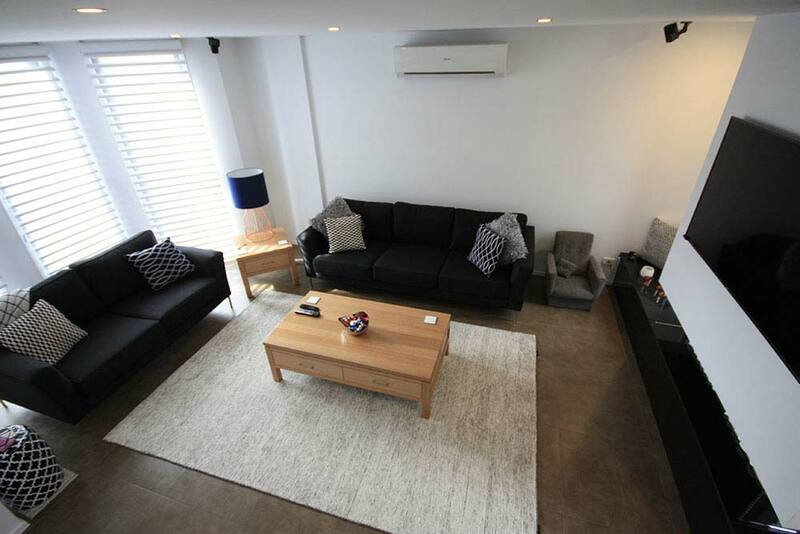 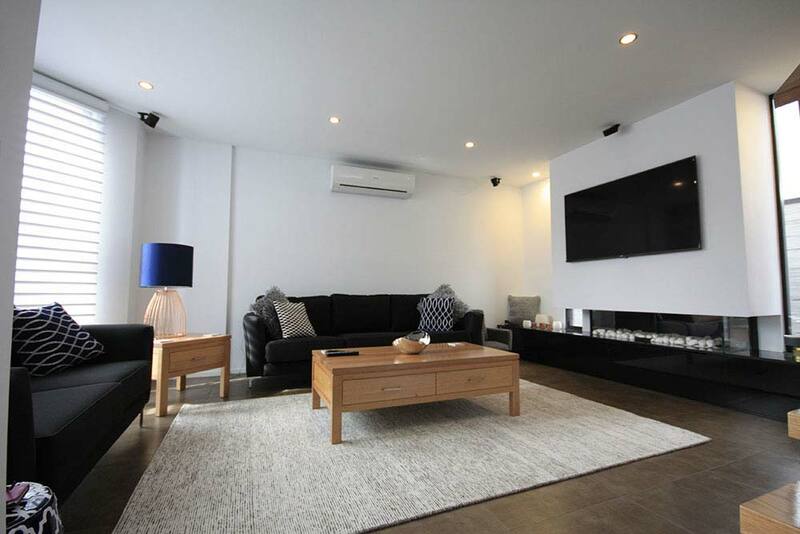 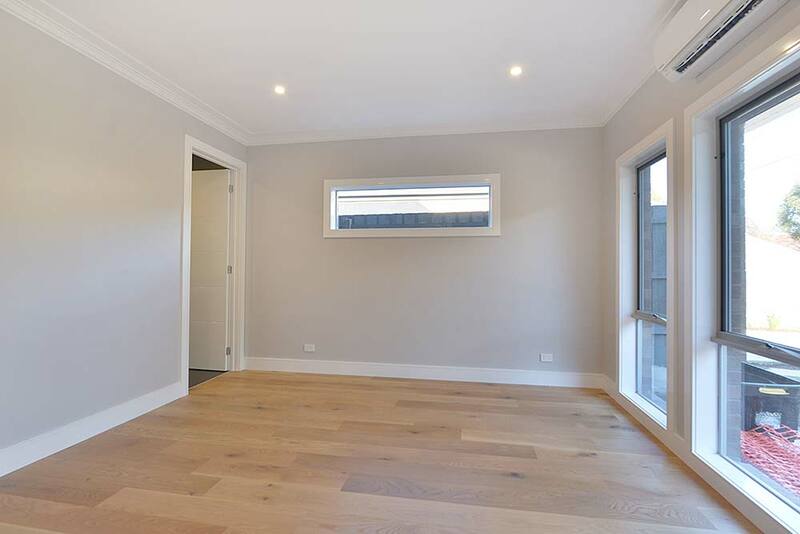 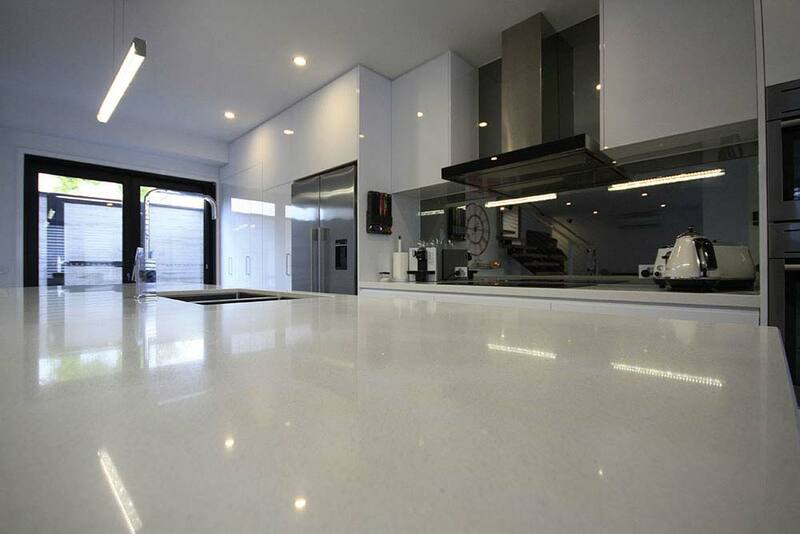 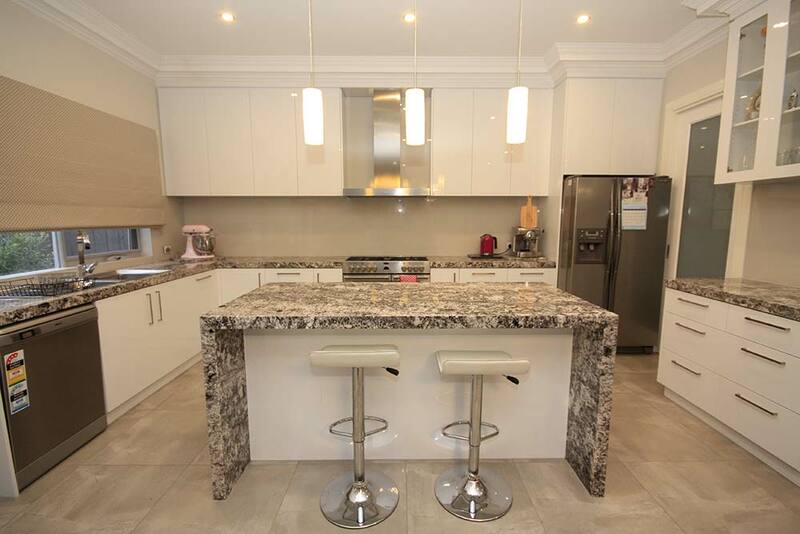 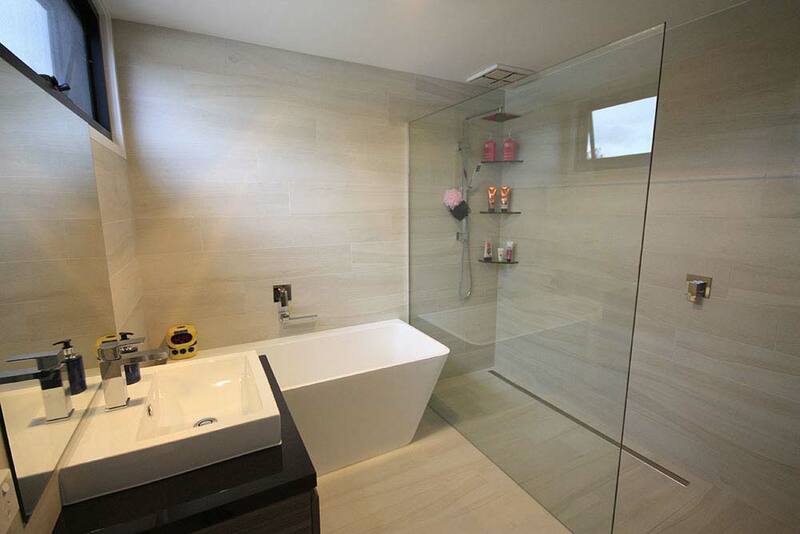 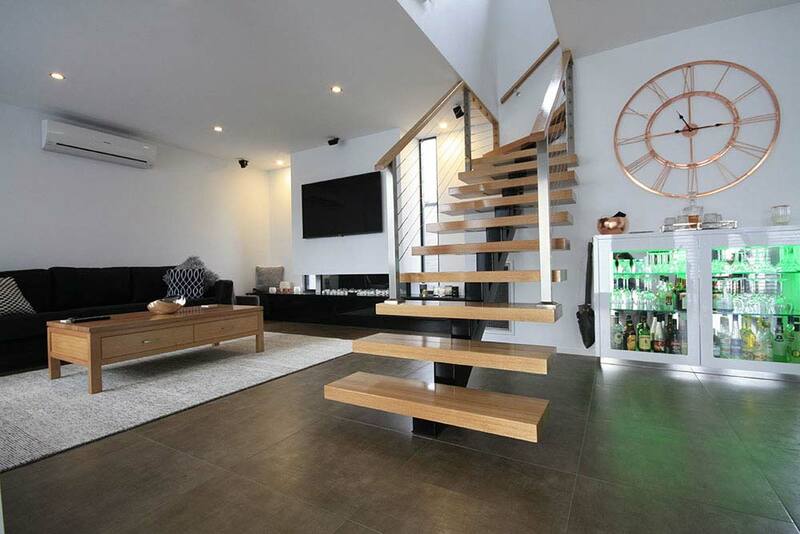 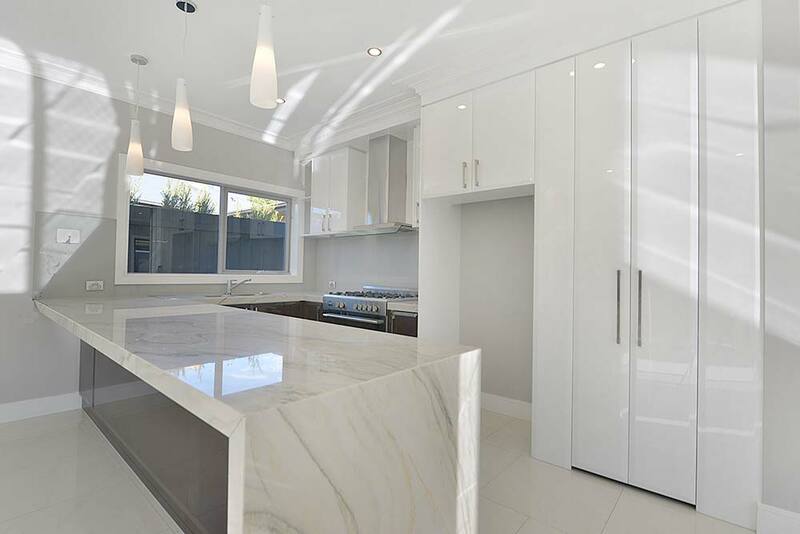 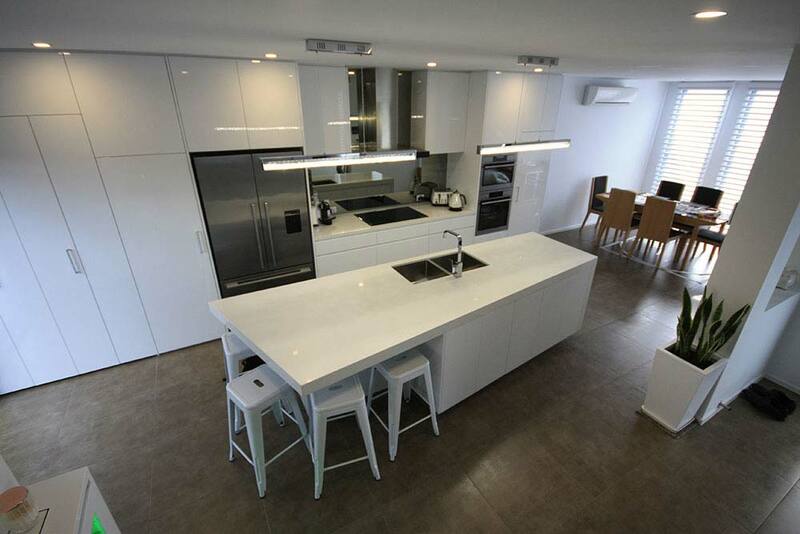 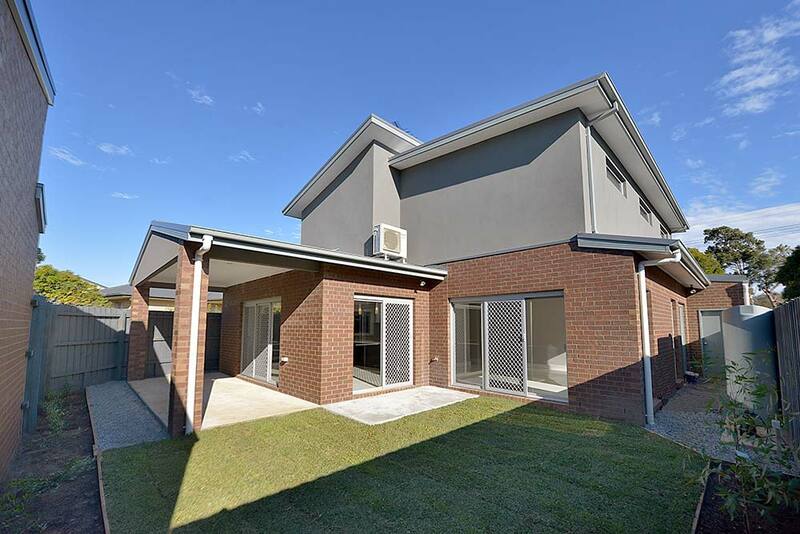 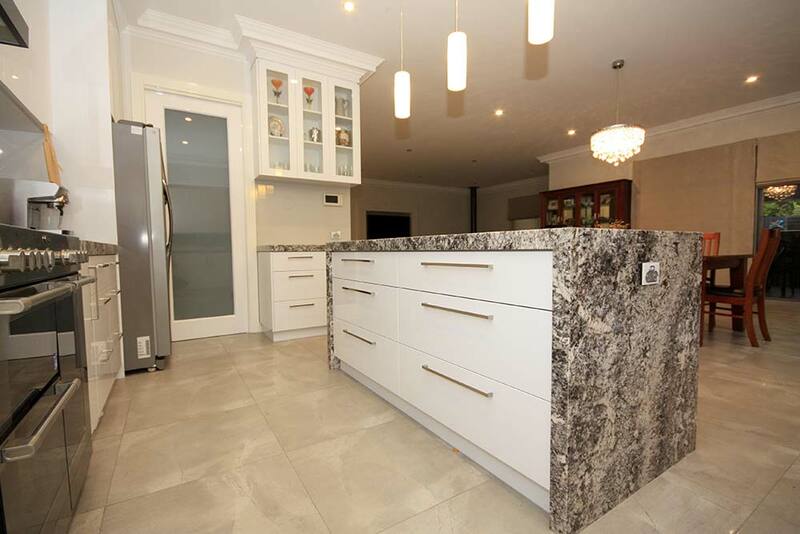 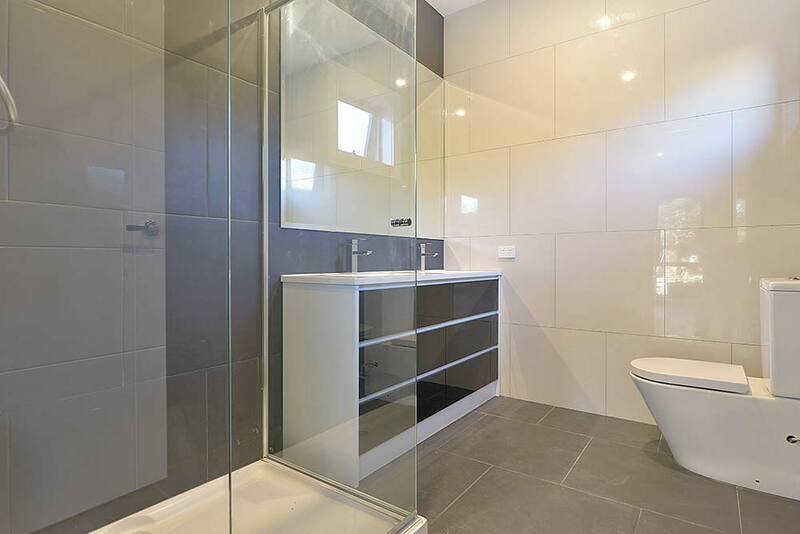 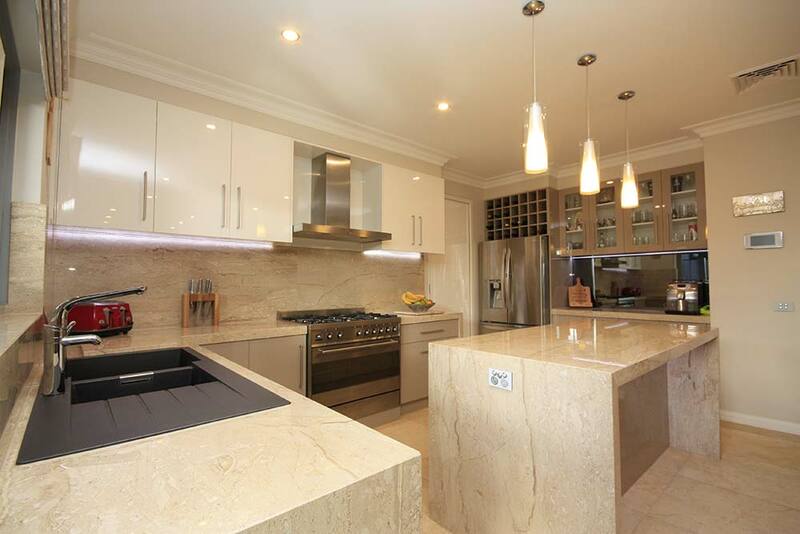 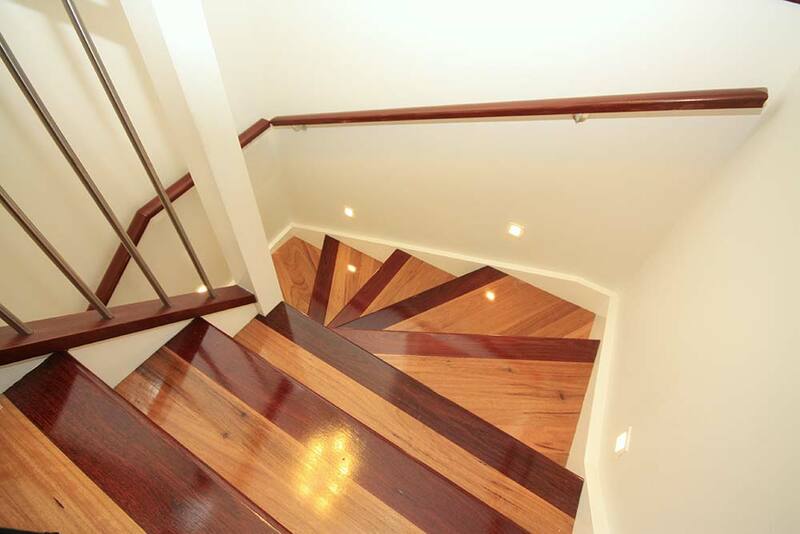 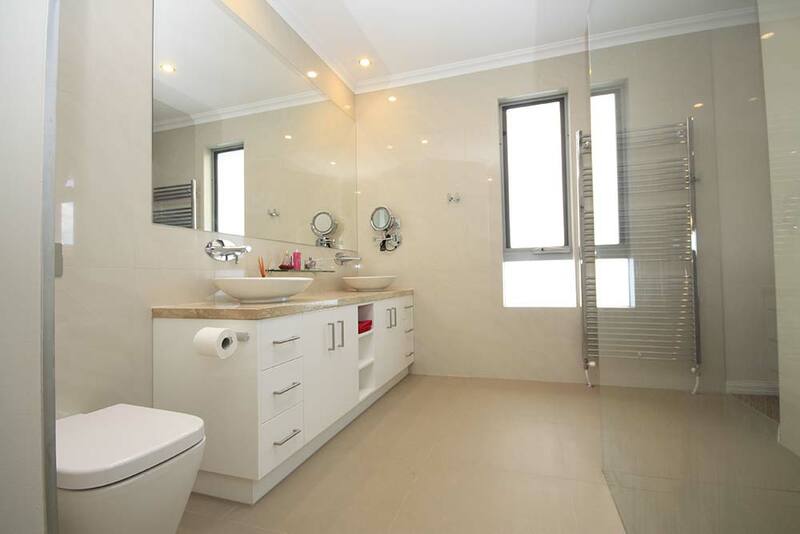 Yena Developments ensure guaranteed quality workmanship using only reputable qualified trades with the best finishes and fixtures to suit your budget. 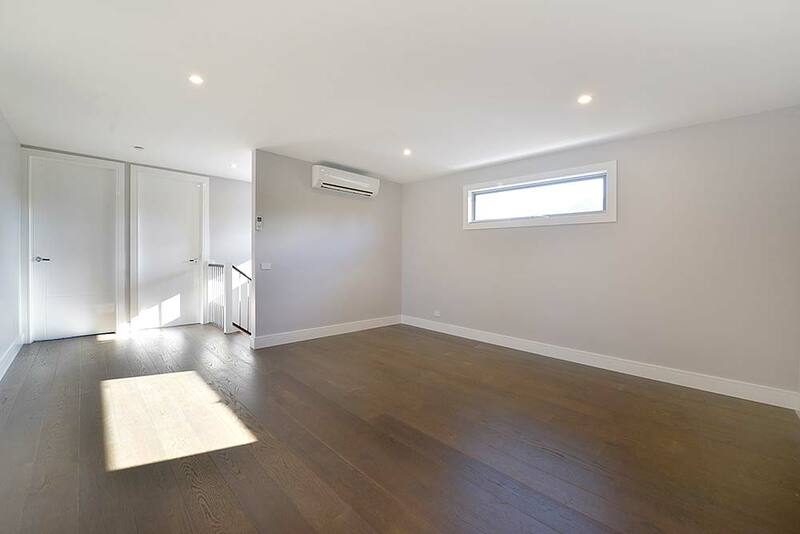 They will work with you to understand your style of living, giving you access to affiliated architects and designers to harness the natural light, create the comfort, beauty and functionality of your new home. 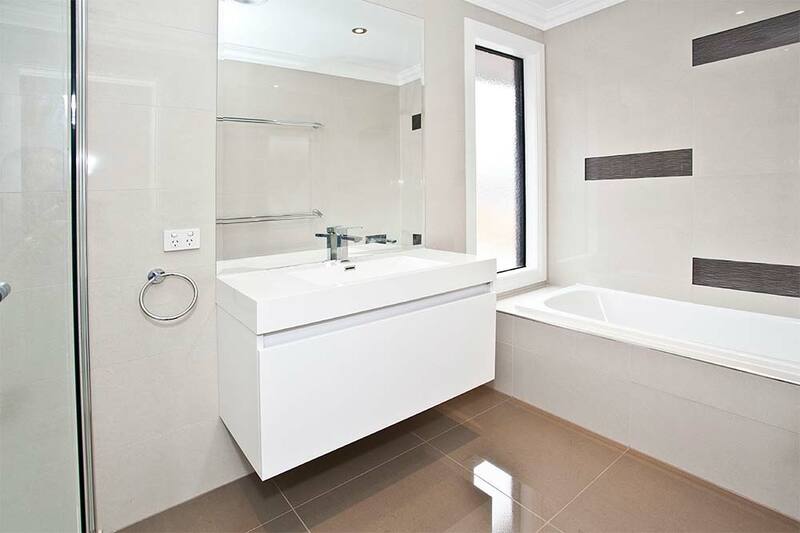 Yena Developments build new homes the way you imagined, giving it uniqueness and individuality. 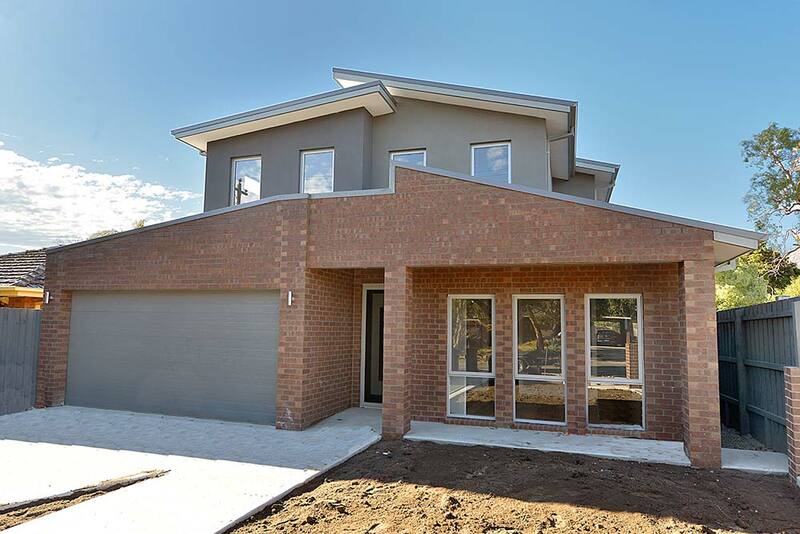 Their personal and professional commitment to your project is what separates Yena Developments from the volume builders.